What Is the Best Way to Consolidate Credit Cards? Every time you move a balance from one credit card to another, the receiving issuer is likely to charge a balance transfer fee for accepting the debt. Certain credit cards waive these fees to give people a chance to consolidate credit cards without incurring any costs. If you can find a card with no balance transfer fee, that will save you an average of 3% per transferred balance. In addition, a number of balance transfer cards have an introductory offer where you may not pay any interest for a number of months. This can save you a substantial amount of money. Make sure you thoroughly read and understand the terms and conditions of the new card. Low interest cards are great for credit card consolidation because of their low APRs. As an example, if you’re paying 19.99% interest right now, you can save a lot of money by switching to a card with an APR of 12.99%. Of course, your ability to transfer to this lower interest card will be determined by your credit score. If you have bad credit, you may not have the option to switch to a lower interest rate. You just have to see what cards are available for you. Ideally, you need to look for a card that offers a low balance transfer fee and a low ongoing interest rate so you can save money during both the consolidation and through the repayment process. If you are not able to secure a card with these features, you essentially have to weigh your options and determine what will cost you the most amount of money. If you are going to take a long time to pay back your balance, you may be better off getting a low interest card and just eating the transfer fees. If you are going to pay back your balance quickly, you might save money by getting a card with no balance transfer fees and slightly higher interest. You might be able to save on some fees by moving all of your balances to a card you already have. This allows you to avoid having your credit pulled again, and it may give you a chance to avoid the balance transfer fees you may experience on another card. You have to make sure that this card has enough available credit to accommodate your other debts. If so, this may be the alternative for you. Which of these three options is best will be determined by your personal financial situation. Do some mathematical calculations, figuring out how much you’ll pay on your current card, and how much you will save if you transfer your balances in each of these scenarios. 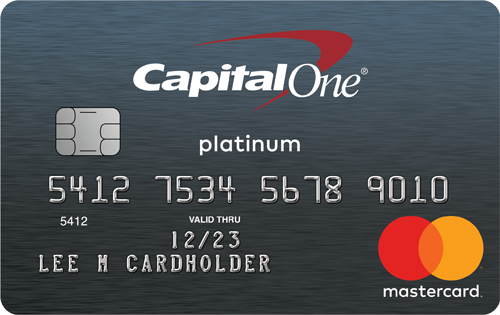 Be sure to factor in the balance transfer fees and the introductory APR on the new card. When it comes time to consolidate your credit cards, call up the companies that you no longer want to work with. Give them the information for your new card so they can charge it for the balance. Once that is complete, contact your new credit card company to ask if the balances have been moved over. If you’re using a different card from the same company, you may not have to switch phone calls to do this. Note that it may take some time for your balances to appear. It may take anywhere from one to ten business days. If you want to watch your account online, you can check it every day and see when the charges come through. Credit card consolidation doesn’t mean anything if you don’t use it to pay off your debts. You have to make a proactive plan to back down these balances so you can get your finances back on track. The sooner you pay off your debt, the less money you will pay in interest. 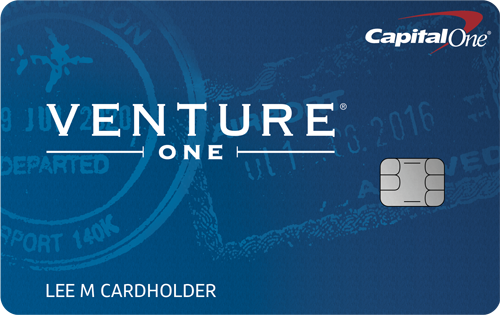 You will also be able to take advantage of promotional rates that most cards offer for the first year of use. Calculate how much money you can afford to pay on your balance each month, and strive to pay even more than that amount. Even something as small as an additional $50 month will make a big difference over time. 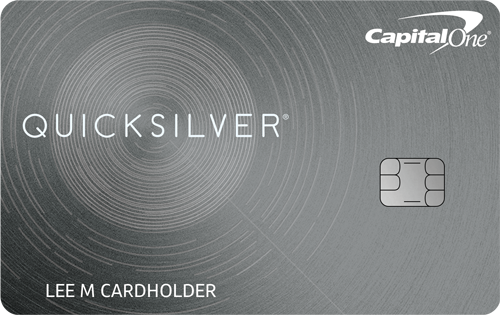 Make micropayments on your card as often as possible. Stop charging anything new on your card–there is no reason to add to the balance unless it is an emergency. Don’t get caught up in the minimums. Those will give you false hope that you’re getting somewhere with your debt. The only real way to do it is to pay as much as possible as quickly as you can. What is the best way to consolidate credit cards? Find the right alternative for you and then pay off the balance as soon as possible. If you can do that, you’ll feel a lot better about yourself and start to see your credit score improve.